I live in such a beautiful county – Cornwall and don’t really write enough about it. 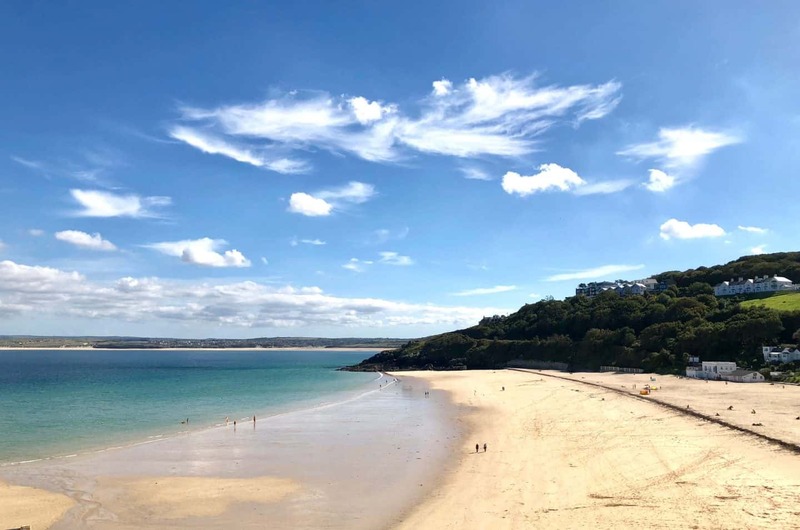 Next year I have Some Cornish posts planned in but wanted to start with a lovely recap of some of the most beautiful beaches to visit in Cornwall and Devon. The Cornish coastline is one of the most stunning in the world, and I’m lucky to live just 10 minutes from it. I like to think of going to the beach as a free day out with the kids, with only car parking to pay. During the Summer, lots of holiday makers come down and love to spend days at the beach. One of the most popular is Kynance Cove in Cornwall. In fact its now famous for it’s white sands, turquoise sea and rock stacks. But be warned the road down to it is very country lane and gets mega blocked at peak times. A designated Area of Outstanding Natural Beauty Kynance Cove is a true little gem. If you are looking for Kynance Cove Cornwall hotels or accommodation you can find some charming holiday cottages around and at nearby The Lizard. As a kid we used to spend lots of time at Gwithian, Praa Sands and Godrevy beaches, and I actually haven’t been back to them in a long while. But we have been going to these other beautiful beaches in Cornwall and Devon with the girls recently. 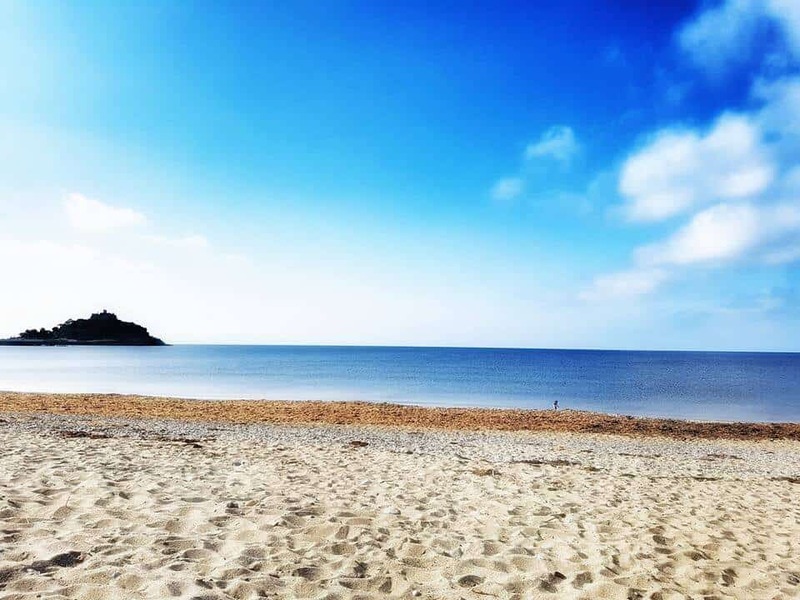 Did you know that there are in fact around 400 beaches in Cornwall along some 250 miles of coastline? 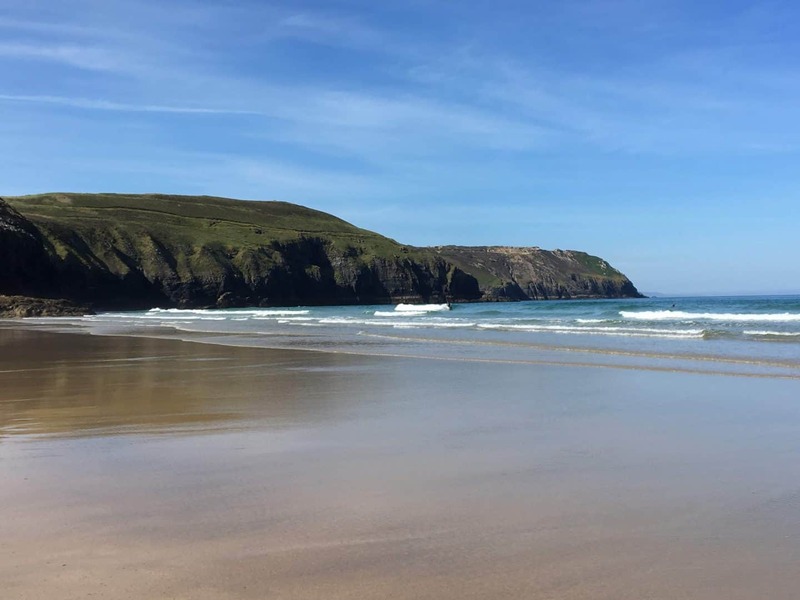 If you are on the North Coast, the beaches are sandy, with high windswept cliffs or sand dunes and the best for surfing due to the Atlantic sea. Whereas if you are down at the South Coast the sea is calmer, the beaches more sheltered with lots of little coves to explore. 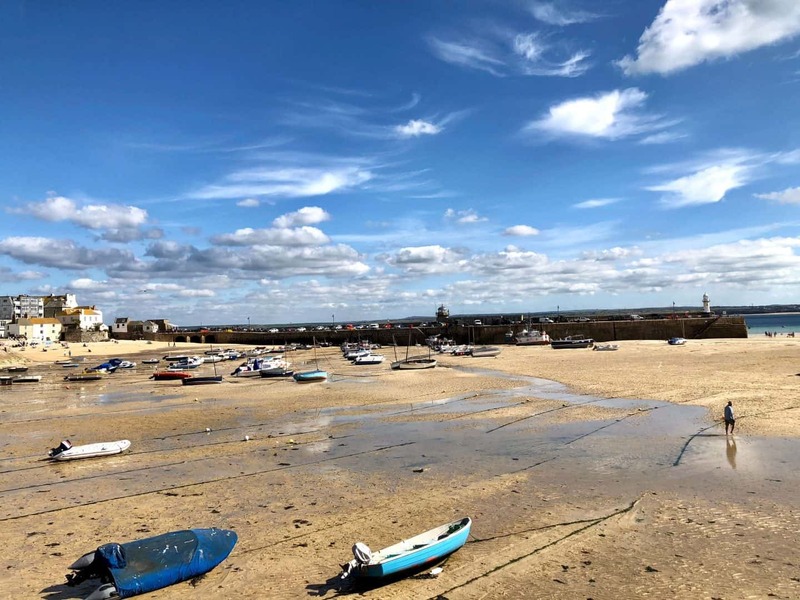 When ever we want to head down to St Ives, we always take the St Erth park and ride train down to the beach, it’s a great day out as you get a train ride as well as the beach! If you plan on visiting one of Devon’s seaside resorts, why not try out of of those coach travel tours. 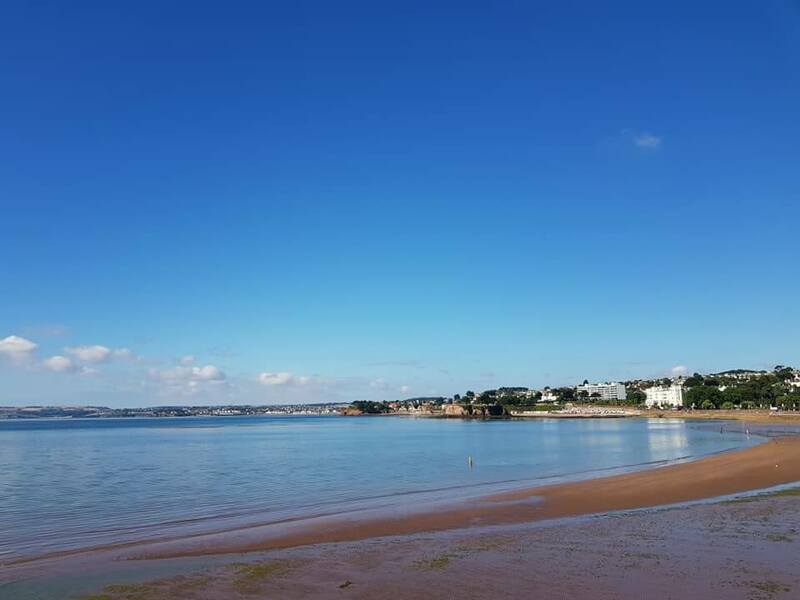 You can take a bus tour to places like Torquay, Exmouth, and Sidmouth. With the beautiful red sands of Exmouth you will not be disappointed. 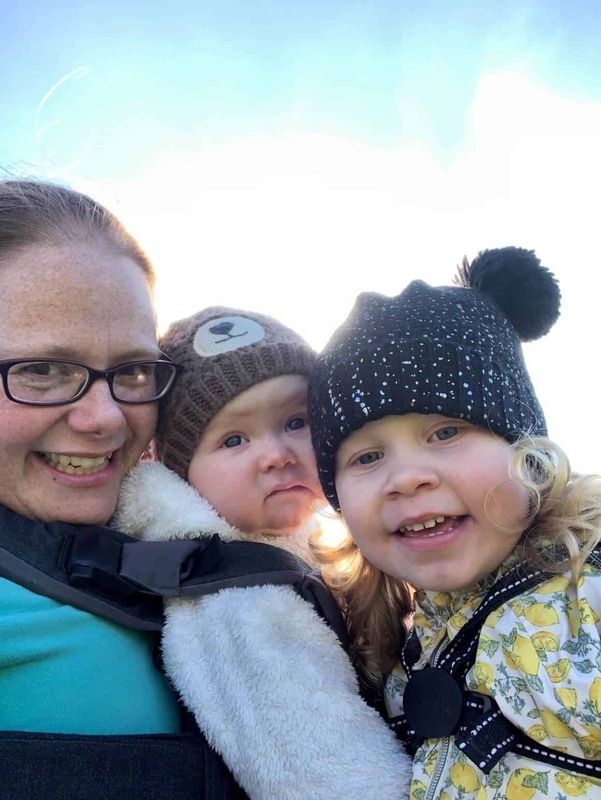 You can even check out a site like BritainReviews to read up on others experiences of coach tours and travel, to find the best tour operator for you. If you are like me, before I spend money on holidays and travel arrangements I like to read up and find out if its the right one for me. BritainReviews is part of an international group of independent review platforms where customers can share their experiences and opinion on companies. Perfect for holiday research. Torquay is a seaside resort town on the English Channel in Devon. 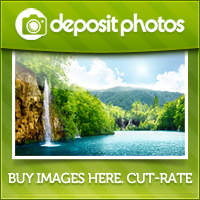 It’s known for the beaches such as Babbacombe and cliffside Oddicombe. There are shops, cafes and lots of entertainment places to go in the harbour area. One of my favourite beaches and also the closest one to where I live is Perranporth. This beach has a car park right on the edge of the beach, so perfect access if you have small children. It is also the only beach to have a pub, cafe and restaurant actually on the beach – The Watering Hole. 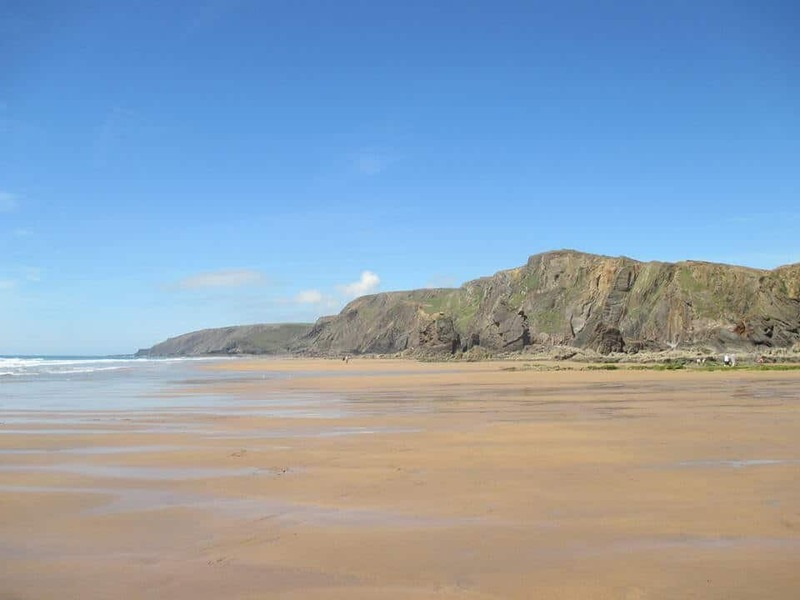 With over 3 km of beach it’s easy to see why it’s one of Cornwall’s most beautiful beaches. If you head there at low tide, the vast amount of flat sand is unbelievable. If you are into your surfing, then Fistral is the beach for you. Plus if you are bit of a film buff, you can see the Headland Hotel in the distance, where The Witches was set and filmed. 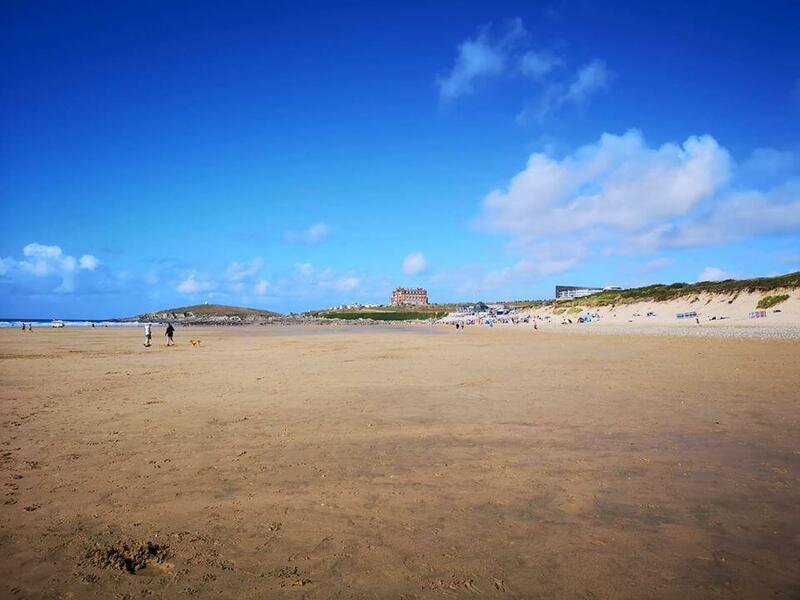 Fistral is a north westerly facing beach that is over 750 m long flanked by Towan Head with the distinctive Headland Hotel to the north-east and East Pentire Head to the south-west. When we head to Porthminster, we arrive by train. The train stops right above the beach, it’s a fantastic journey and one of the most beautiful views. Porthminster beach is one of those beaches with glorious golden soft sand, you would almost think you are in the Mediterranean. We often get a pasty from Philps Bakery in nearby Hayle and go to Marazion for a picnic lunch. With St Michael’s Mount in the background, Marazion is a picturesque beach to visit. Near the town end and close to the walkway to the mount its quite pebbly, but the opposite end it gets more sandier. We head down here at all different times of the year. In the Winter you can park up right on the beach front and eat in the car admiring the view! I have never been to this beach, Sandymouth in North Cornwall, but it looks a nice one to visit. It’s around three miles north from Bude. Sandymouth is a beach of pebbles and sand backed by incredible twisted cliffs. Its a National Trust beach with a large car park. I could go on all day writing about the beaches around me, and I know I haven’t covered that many, but these few for me are some of the most beautiful beaches in Cornwall and Devon. I’m sure over time I will be adding to this as we explore and discover these natural gems. 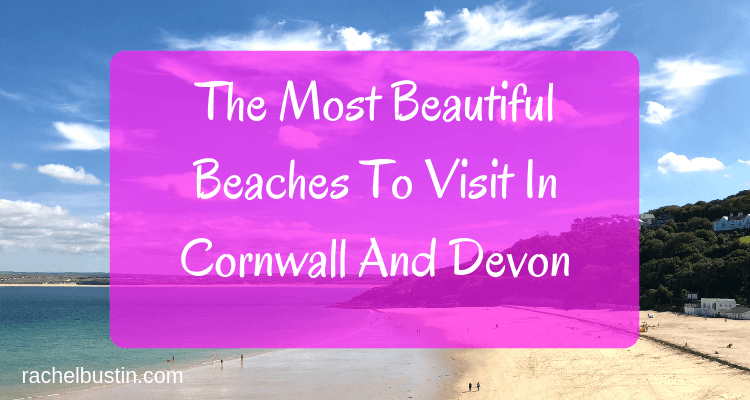 What are your favourite beaches in Cornwall and Devon? 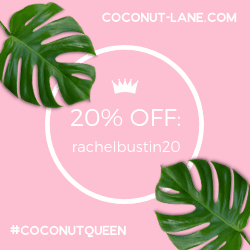 You can check out my travel section here. Thanks for this Cornwall is on our list of places we want to visit, looks like there are some great beaches there. Love Devon & Cornwall, had some very happy holidays there. The beach is covered in snow!!! !